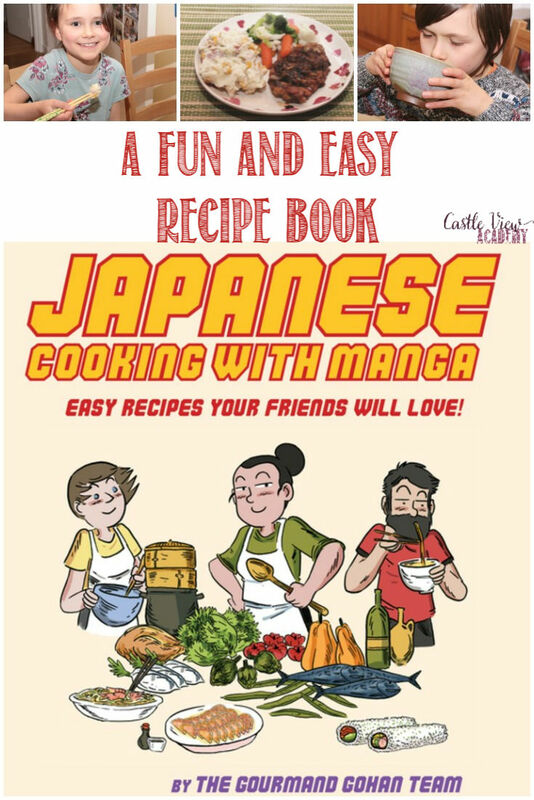 My friends at Tuttle Publishing kindly sent us a copy of Japanese Cooking With Manga: Easy Recipes Your Friends Will Love for us to review, and we’ve been working our way through it with pleasure. 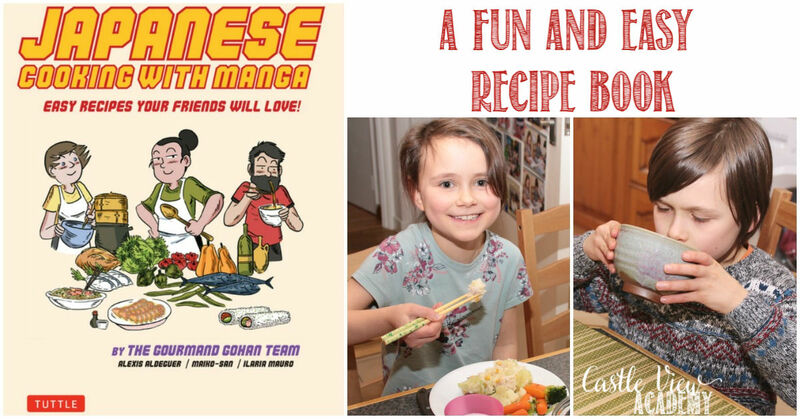 This book contains 59 recipes that are all illustrated with simple instructions and a good dose of humour, too! 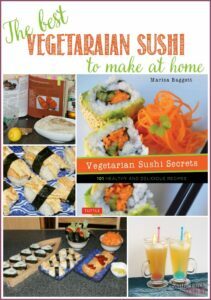 It was started when Maiko-san was teaching Alexis and Ilaria how to cook Japanese food in Portugal. Ilaria was doing most of the kitchen-work with Maiko-san while Alexis watched and wrote the details of the recipes. He was using drawings for some of the instructions as that is how his brain worked. 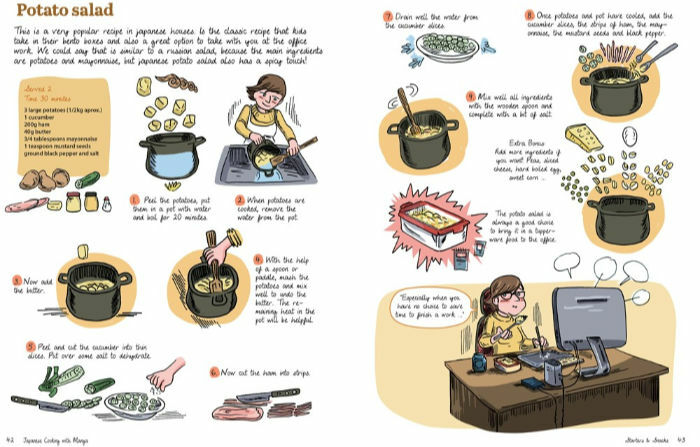 I can relate to this as for each of the recipes I learned in my Japanese cooking class, I also had a drawing or three to show presentation or to demonstrate a technique that were new to me. 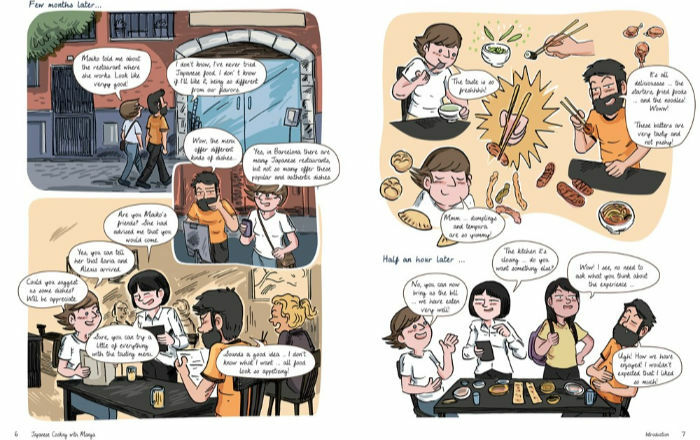 I think that because are everyday recipes and that Alexis hadn’t tried Japanese food prior to meeting Maiko-san, so he knows what was important to illustrate, which means these are just happy meals that anyone can be successful with. One concern I’m sure many people have about trying Japanese recipes is if there are any ‘weird’ or hard to source ingredients, and I’m right here with you on this! I have good news for you: even here in north-east Northern Ireland, I can source the majority of ingredients at a larger supermarket, and a trip into Belfast to Asia Market should have me ready with the last couple needed, such as dashi powder (I hope to get to their new location in the next few weeks to check it out, I had good reports about it when talking with people at the Japanese Society Hinamatsuri event at the start of March). The recipes aren’t complicated or pretentious, they’re down-home ordinary-folk meals, which suits me perfectly! The first recipe we tried out was the Mashed Potato Salad. Potatoes are my favourite food, but I’m not a big fan of cold potatoes (other than potato chips, of course). However, I do remember a potato salad I had once in Japan that was delicious, so I’ve had a more open mind since then, and I thought this recipe looked quite good. It’s a great recipe for using up those odds and ends in your fridge, too! I used some left over ham from our Sunday night roast, some tinned corn left over from another meal, the mustard seeds at the back of the cupboard finally saw the light of day, too! I thought adding cucumber slices might be a bit strange, but it worked! We had the salad warm one night and then the leftovers the next night. 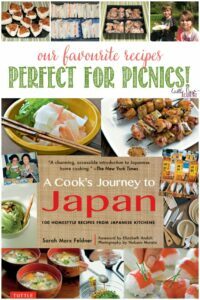 Kallista wants to make this recipe for the Japan Society Hanami picnic in April, and I’m sure that will be arranged. This is such an easy dish to make! 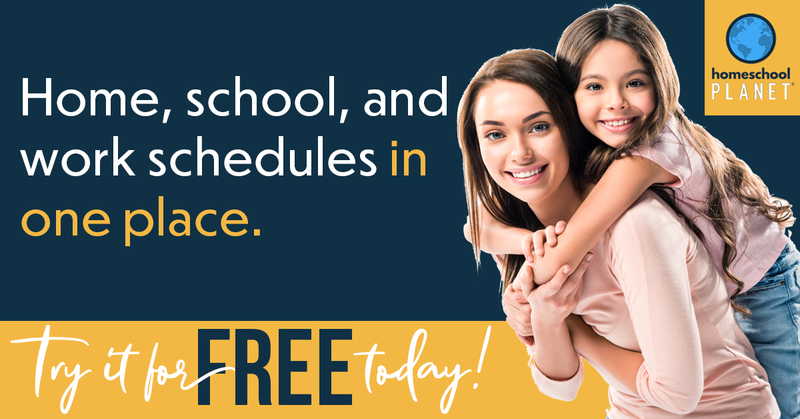 Aside from the the hour for marinating the pork steaks, it takes no time at all (always be sure to read your instructions carefully ahead of time so you don’t miss the part about marinating and end up serving dinner late). 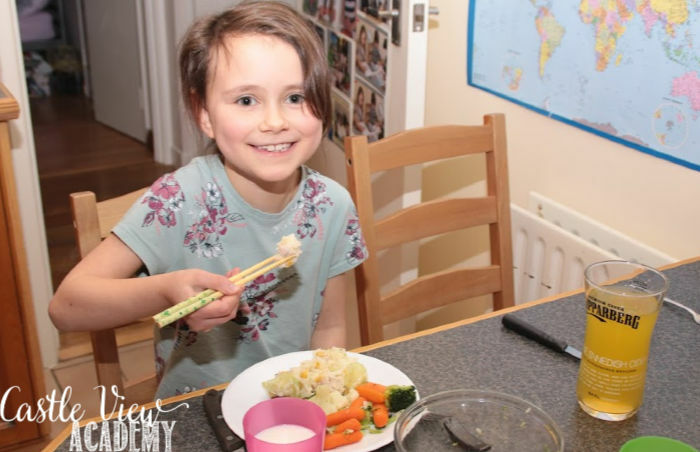 My family likes ginger and soy flavours, so this was a big hit with them, and it was easy which makes it a hit for me, too. I’m quite certain these could easily be marinated and then used as freezer meals, ready to go at a moment’s notice when time is short. Of course, in Japan food is always prepared fresh, but busy moms sometimes have to resort to tricks of the trade. This means I can whip them up when our grocery order arrives and enjoy them at any point during the month. 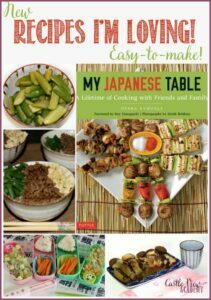 I’ve made nikujyaga for my family before, so I was keen to try this recipe out. The first time I had nikujyaga, a student of mine made it and brought it in to work for me to take home for dinner. She even brought it in a cute bento box! It was delicious and I always think of her when I make it. Nikujyaga is essentially a beef stew, very similar to what Mom made while we were growing up, but without the dumplings. Like many Japanese meals, it’s sweeter than the western version due to the sake and soy sauce. It’s interesting to try different versions of stew, there’s a little pub in Belfast that we go to when my parents visit as the Irish stew is so delicious. Isn’t it nice that so many cultures have perfected a meal to make it their own. Yes, this version of nikujyaga meets expectations and will be making a return appearance on our dinner table. 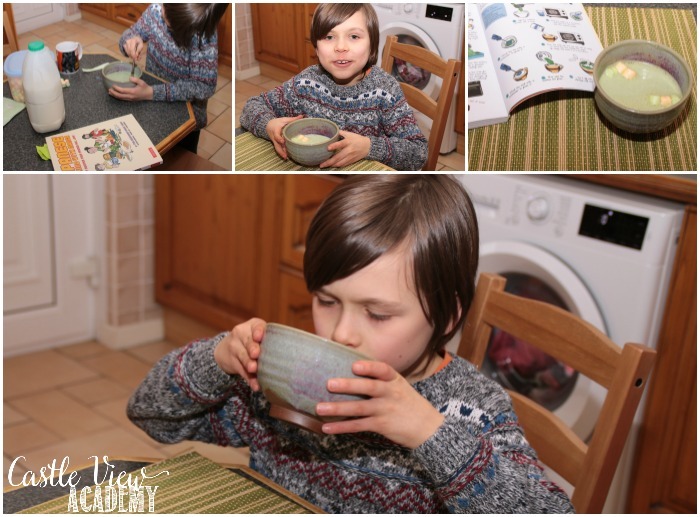 I might have a strange son; he’s 11 and absolutely loves o-matcha! Powdered green tea is quite bitter, and I wouldn’t expect a child to enjoy it, but my children really do, especially Tristan. It’s a real treat for him to enjoy a bowl of o-matcha, so I knew he’d want to try the Matcha Frappuccino. Tristan had fun making this on his own, and he said because of the added sugar and marshmallows, it wasn’t bitter. He wouldn’t even share a sip with me, so I’ll take his word for it! Tristan calmly sat at the kitchen table meditating and thoroughly enjoying his experience. Kallista is now looking forward to having her own bowl the next time it’s made.